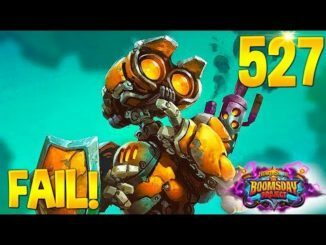 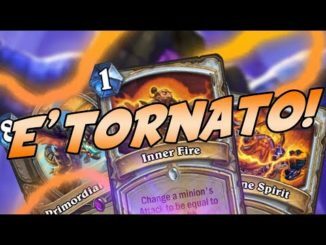 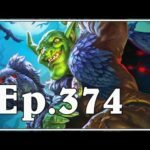 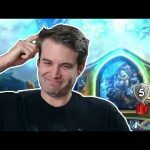 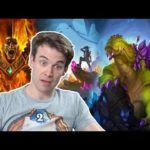 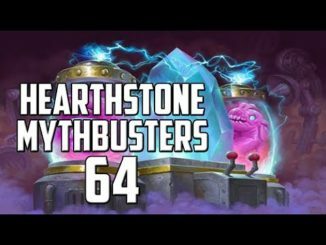 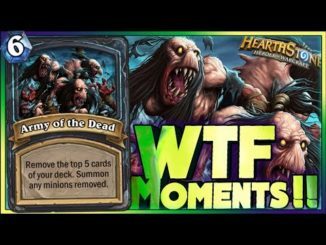 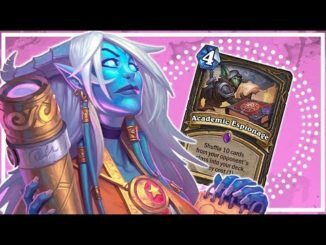 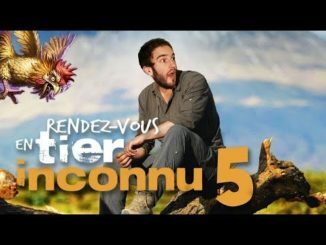 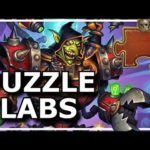 HEARTHSTONE Best Daily FUNNY and WTF Moments 527! 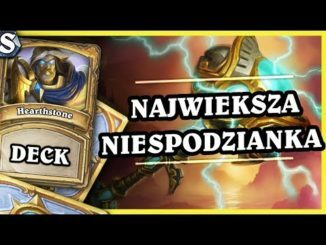 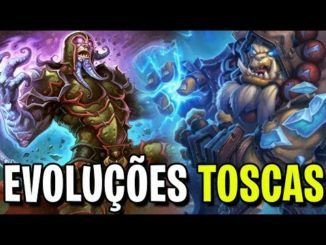 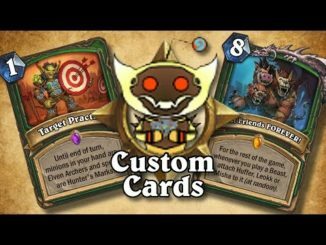 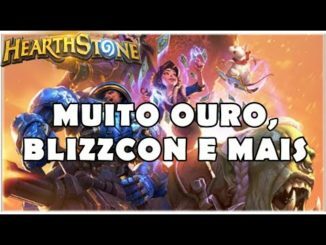 HEARTHSTONE – MUITO OURO, BLIZZCON E MAIS! 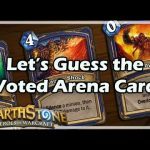 [Hearthstone] Let’s Guess the Voted Arena Card!